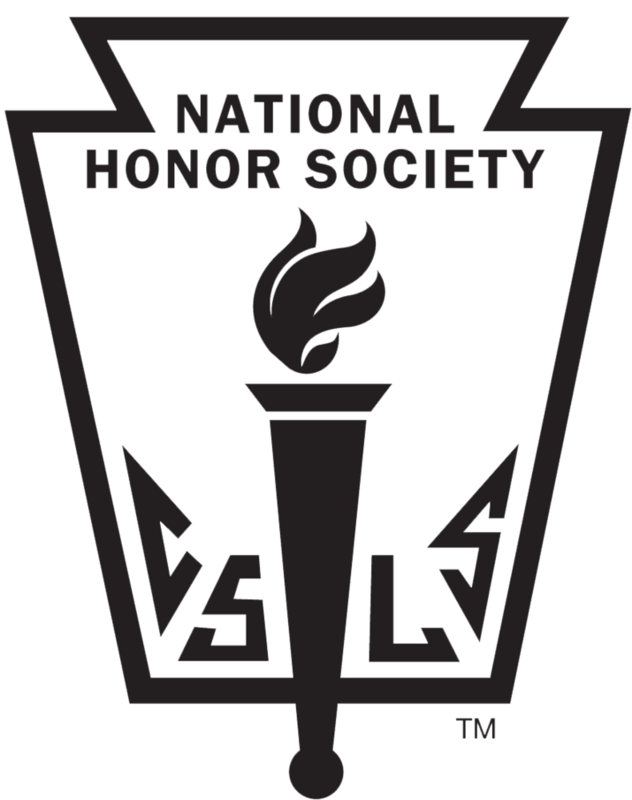 The Mount Morris Central School District’s National Honor Society Induction Ceremony is scheduled to take place on Monday, February 11, 2019, at 6:00 p.m., in the auditorium. A dinner reception will follow in the cafeteria. National Honor Society seniors will also receive gold honor cords for graduation during the induction ceremony. The District would like to invite you to this special evening to honor some of the most elite Blue Devils on their character, leadership, community, and academic achievements!